These steak & vegetable skewers are great for a summertime barbeque. 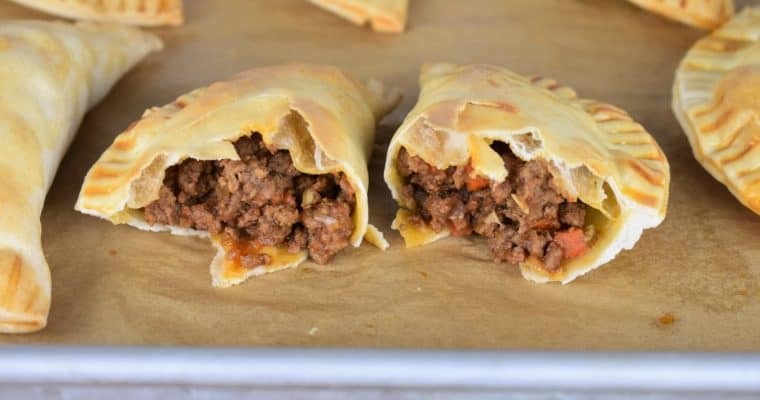 They’re easy to make, delicious and the presentation is beautiful. 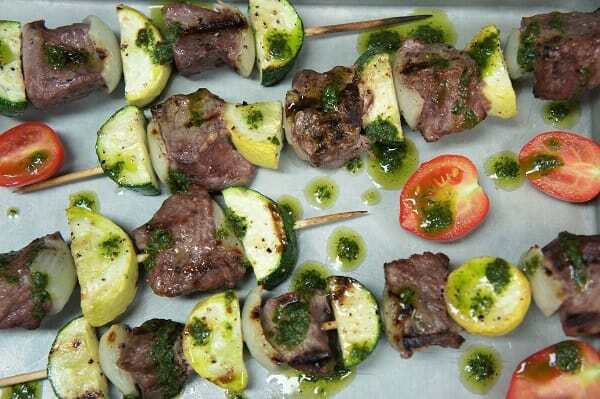 Pieces of beef round, zucchini, yellow squash and onions are skewered, simply seasoned with salt and pepper and grilled. Then, they’re served with a super flavorful chimichurri sauce. Enjoy! Place the bamboo skewers in a pan that’s large enough so they fit lying flat. Cover the skewers with water. Soak them for 30 minutes to an hour. Soaking the skewers will keep them from burning while on the grill, so try not to skip this step. Add all of the chimichurri ingredients to a small mixer (like a Nutribullet), or a blender. Pulse until well combined and the parsley is chopped; the chimichurri will be like a thick sauce. Add the chimichurri into a container, cover and refrigerate. Remove the chimichurri from the refrigerator 15-20 minutes prior to serving to get the chill out, stir well. 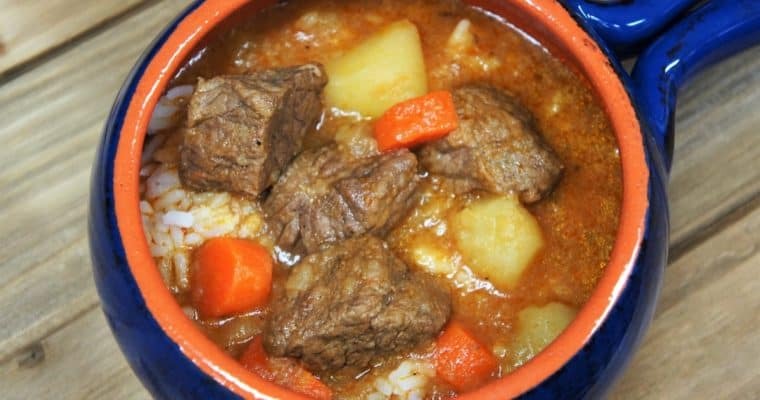 Cut the beef into roughly 1 inch cubes, set aside. Cut the zucchini/squash into roughly 1 inch pieces, set aside. Cut the onion in half, and then cut each half into quarters. Separate the onion layers set aside. Cook’s notes: Arrange all of the skewer ingredients on a large cutting board or sheet pan so you can match similar size pieces on each skewer. Thread the beef and vegetables on the skewers alternating ingredients and colors if using both zucchini and yellow squash. Place the skewers on a large baking sheet so they’re not overlapping. Brush the skewers lightly with the oil, and sprinkle with a generous pinch of salt and pepper. Flip each skewer over and repeat on the other side. Spray the BBQ grates with the grill spray to prevent sticking. Grill the beef and vegetable skewers on moderate-low to low heat for approximately 15-20 minutes until the meat and vegetables are cooked. Turn the skewers about half-way through. Serve the steak & vegetable skewers with the chimichurri sauce and enjoy!